Worm cast feeds life into the soil naturally, bringing with it the necessary bacteria and fungi that support healthy plant growth, restoring the natural balance of soil ... which will not occur when using a synthetic fertilizer. 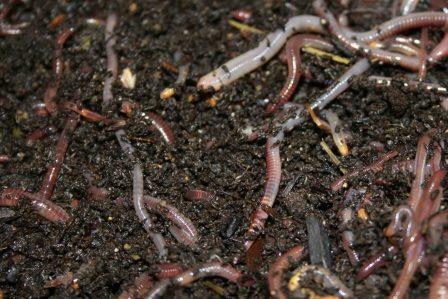 We only use composting worms (Red Worms, Eisena fetida and European Night Crawlers, Eisena hortensis) to produce the best in nutrient-rich worm cast for your soil! For those new to the arena of vermicomposting, it's composting with worms. 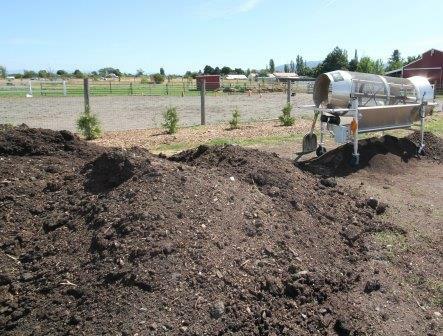 This process cuts composting time in half (compared to static composting) because the worms do the work for you! The finished product is called "worm cast" (aka worm poop) which is an excellent nutrient-rich, toxin-free, organic soil amendment and conditioner, and when added to your soil will replenish the biological diversity of the soil. Worm Cast is the BEST organic plant soil amendment (fertilizer) available! It can be used on all plants, lawns, vegetable and flower gardens, pots, containers, raised beds, indoors and out. It's all-natural and water-soluble making it easy and immediately absorbed ... it will not burn your plant. It's safe to all plants, animals, humans and the environment in any concentration - so why use chemical that breaks down your soil when you can get excellent results with worm cast and it builds your soil. 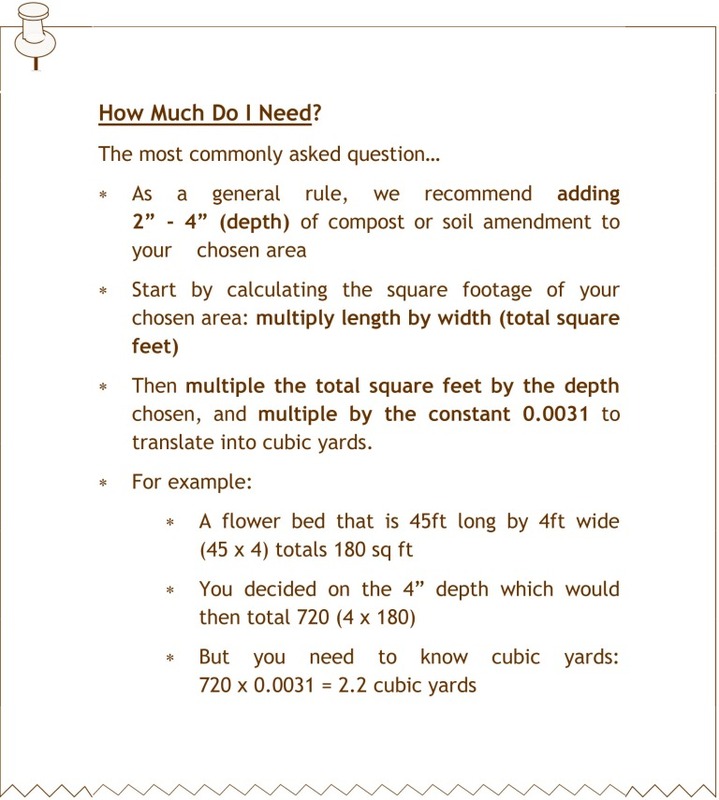 Washington State University's County Extension in Whatcom County has excellent information on the subject: Using Compost as a Soil Amendment and Compost Fundamentals: Benefits of Compost. We offer worm cast in several options: SoilBoost (our screened 5lb bag), Bulk Cast (5 gallon bucket, ½ yard, 1 yard, etc), and in Custom Soil Blends. We also offer a delivery service for cast orders of a yard or more within a 50-mile radius of our facility. We have several options for shipping!